CONTENTS Multimission gridded sea surface heights above geoid; dynamic topography is the sum of sea level anomaly (SLA) and mean dynamic topography (MDT, Rio05 here). 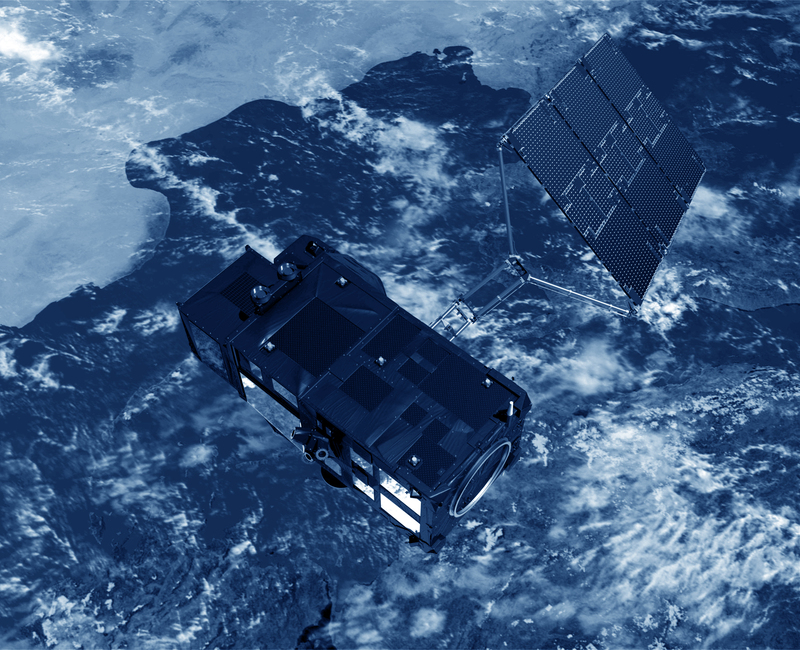 In delayed time, two types of products are available: “Ref” (Reference) series: homogeneous datasets based on two satellites (Topex/Poseidon, Jason-1 + ERS, Envisat) with the same groundtrack. Sampling is stable in time. “Upd” (Updated) series: up-to-date datasets with up to four satellites at a given time (adding GFO and/or Topex/Poseidon on its new orbit). Sampling and Long Wavelength Errors determination are improved, but quality of the series is not homogeneous. This series belongs to the second category. This product is provided with corresponding geostrophic currents.